Joe Zee’s 2013 Fashion Trends – Where Can I Find Them in Plus Sizes? I am a big fan of Joe Zee. He is the the Creative Director of Elle Magazine and hosts “All on the Line”, a fashion series on the Sundance Channel. I feel like he has his finger on the pulse of what works and what is next so when I saw that ABC did an interview with him I wanted to share the highlights. I thought you might like to see the suggestions in some plus sizes. 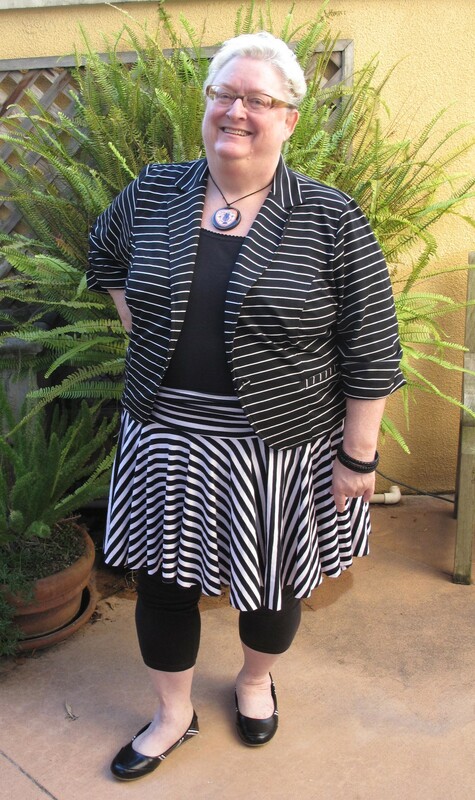 This entry was posted in ASOS Curve, Leather, Torrid and tagged Curvy Fashion, fatshion, plus size 26, plus size 5X, plus size leather by affatshionista. Bookmark the permalink. I have been enjoying your posts so much. 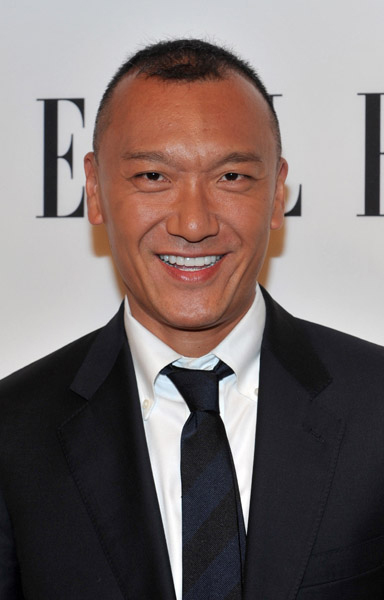 Love Joe Zee, too. I would like to suggest that for anyone who does not sew and is having trouble finding current fashionable details such as ruffle or lace edging a collar, or if you want an item that cannot be found in your size, a good tailor or seamstress would be a great help. I really only mend but I bet I could put a little lace on a collar, good idea Cheryl. I love my tailor but it does make things more expensive. Thanks for your input Cheryl and of course I am thrilled you are enjoying Affatshionista. Love the look for the younger set. I am of a much older age and like my clothing a bit … more boring…lol. I am 64 but for some reason I have always dressed a little younger. But many of the suggestions like lace and and bold stripes will show up in more conservative clothing also. Thanks for reading and contributing Judith. Cheryl, great suggestion about tailor / seamstress. Most of these sound reasonably fun, but I’m *really* not sure about floral with plaid. I remember the floral dresses of the 90s, and I remember the flannel plaids [and rocked those!] Together, though? Meep. 😛 Perhaps someone will be able to convince me otherwise, LOL. I think 90s grunge, will look more like hippie chic has. For me that means taking the parts I like, like safteypins, etc. and dress them up. We will see how much floral/plaid actually shows up on our friends. Did you notice in my year end blog you were my most avid reader and commenter. Thanks for all of your support Ali Baba!